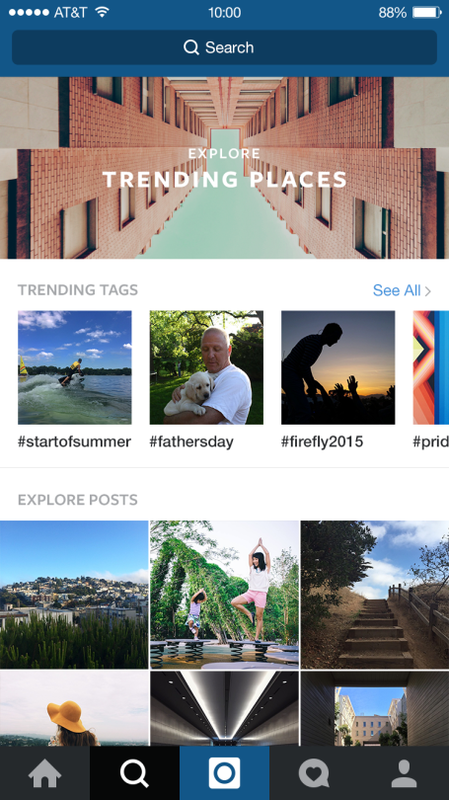 Instagram has unveiled a new Explore page with trending tags and places, as well as a more powerful search tool. For starters, Explore now features trending tags and places. The page surfaces trends in real-time, which helps members connect to events and conversations that are happening both nearby and around the globe. Additionally, the top of the Explore page features new curated collections that are regularly updated and include interesting accounts and places for users to discover. It is important to note, however, that the updates to Explore are currently only available for U.S. Instagram users. 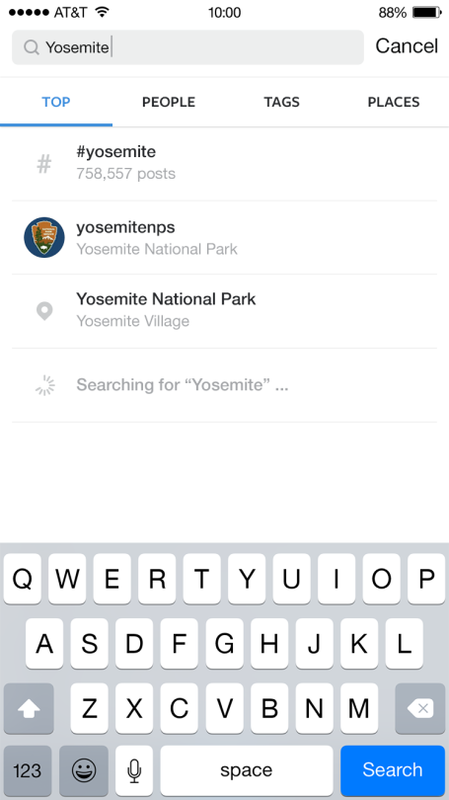 Additionally, Instagram’s improved search functionality helps users better find what they are looking for. For example, the new Places Search enables users to discover content from locations around the globe. Plus, users can search for people, places and tags all at once with the page’s new Top Search functionality.